On Indiegogo Now: A Interactive Audio Playmate That Answers Questions, and Plays Songs and Stories from an Always Expanding Audio Library. 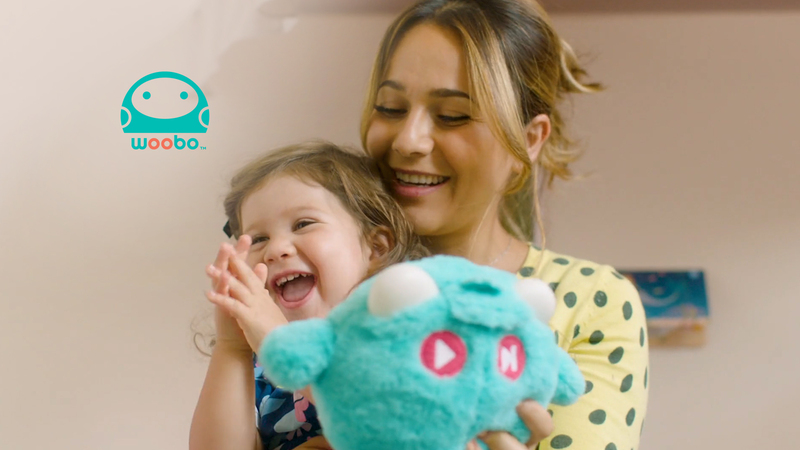 The newest addition to the Woobo family, Woobo Mini is the first AI-powered audio playmate to enter the smart toy market for babies and toddlers aged 0-4. 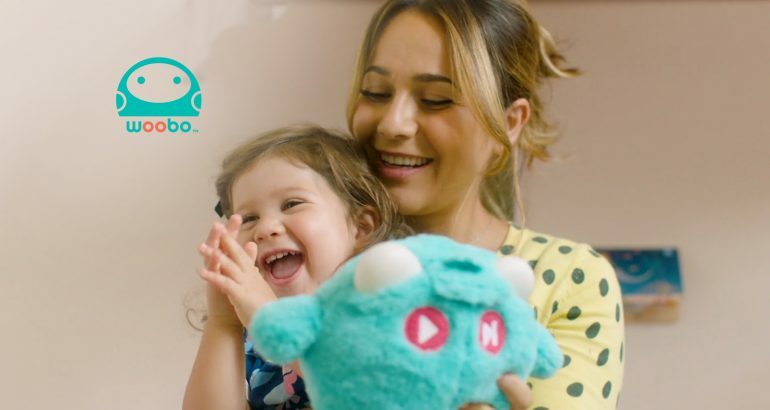 From the makers of Woobo (the educational robot for kids 4+), Woobo Mini delights little ones with a carefully curated and always updating collection of songs and stories. 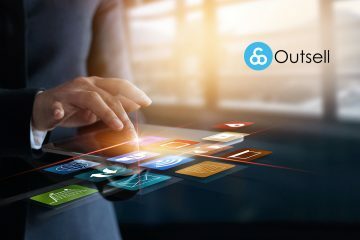 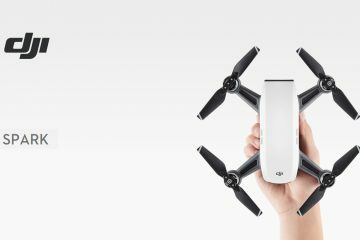 Priced at $79, Woobo Mini is now available for pre-order on Indiegogo at heavily discounted rates with special perks. 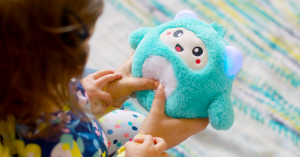 Woobo Mini is 7″ tall, weighs about 0.5 pounds, and includes a Parent app for iOS and Android.